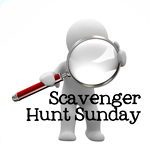 Welcome back to Scavenger Hunt Sunday and Happy Easter! My computer is about to run out of battery power…and Felicity is likely going to wake up any minute now so I don’t have much time for storytelling. 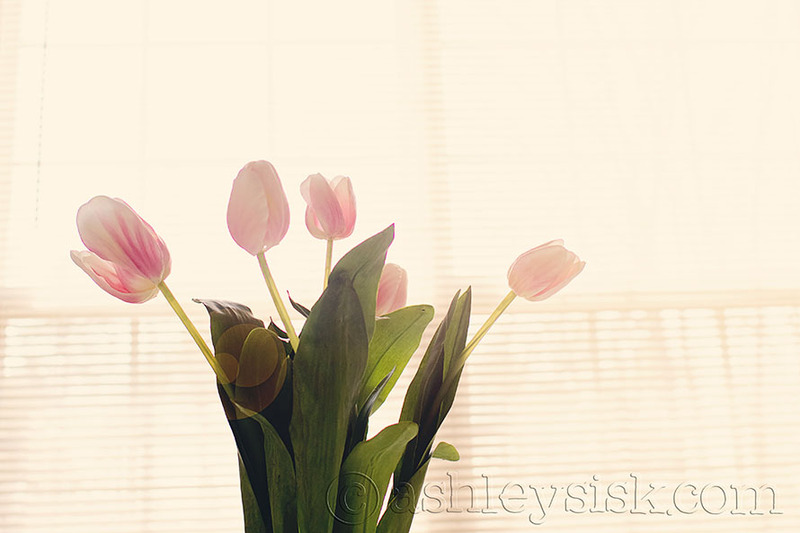 However, I am pretty excited about today…spending time with my family and celebrating the resurrection of my Lord. It’s a pretty awesome day! But enough about me, let’s get to the hunt. If you’ve participated in the Scavenger Hunt in the past, I hope this week’s items inspired you. If you’re new to the Scavenger Hunt…WELCOME! Next week’s Scavenger Hunt list is sponsored by Teresa at Eden Hills Photography. 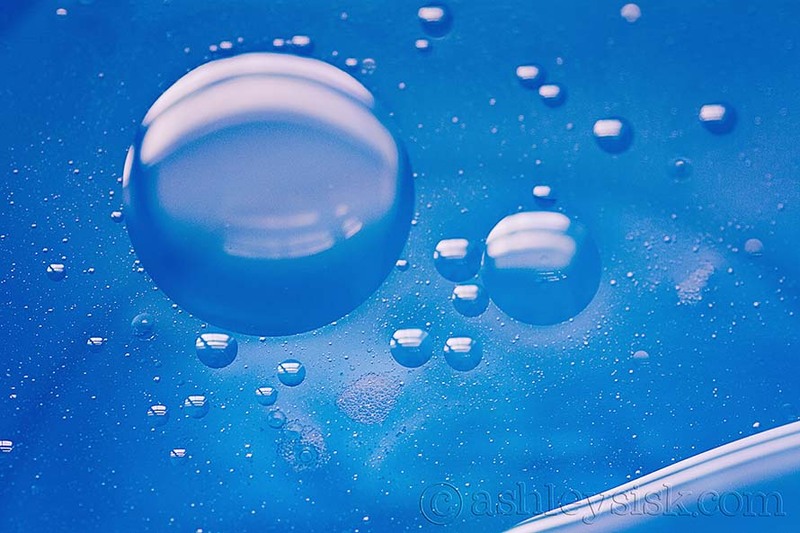 I wanted to do something a little artsy this week so I attempted to photograph oil and water. I’m not sure I nailed it, but my time is limited these days so it’ll have to do. 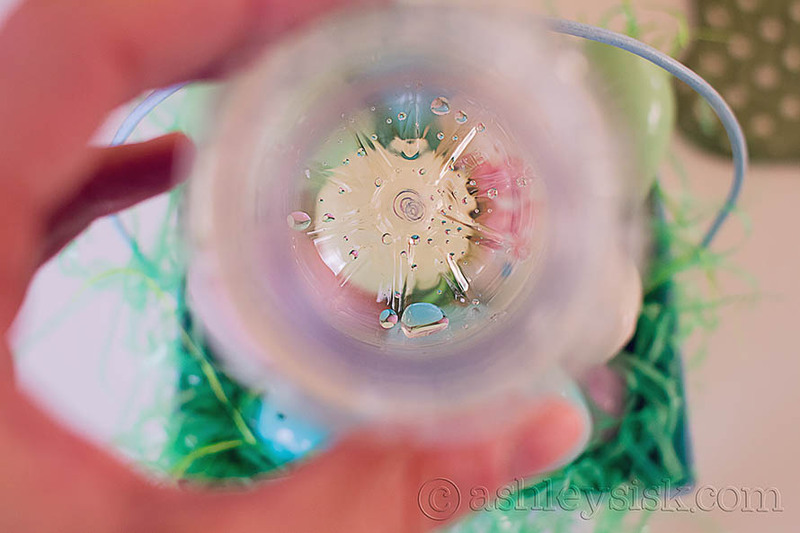 Felicity loves to chew on empty water bottles – here’s the bottom of one of them. Again, I am attempting to be artsy. Humor my attempts. Errr…okay, so these aren’t fresh at all. Heck, they aren’t even real. Unfortunately, our flowers haven’t bloomed yet and that’s all that came to mind when I thought of fresh (other than freshly bathed…or fresh cookies…okay, so I thought of other things but I got lazy). These flowers don’t wither. I did not capture “weathered” this past week, so I’m using my option to use an Easter photo in place of one of the prompts. 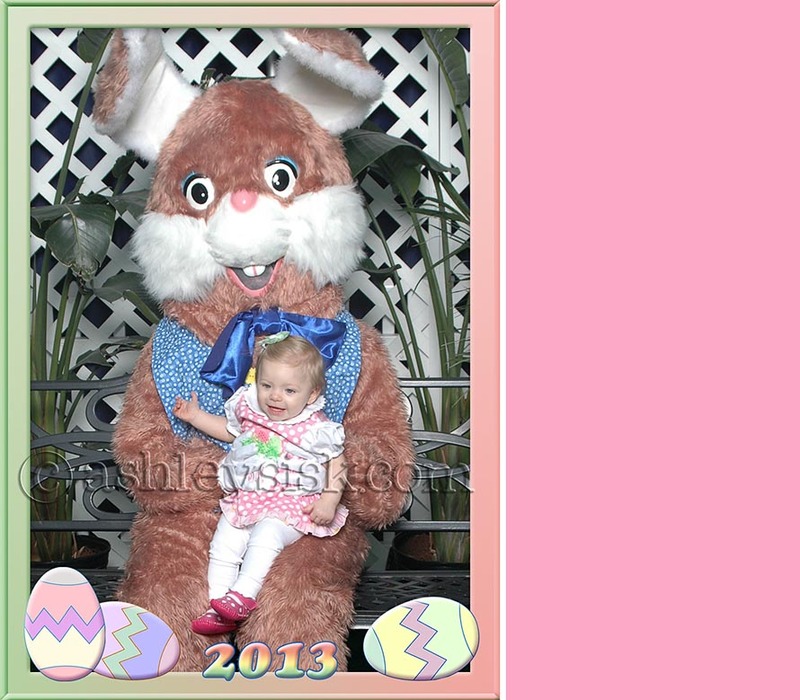 I don’t think I’ve shared Felicity’s first Easter Bunny photo yet. Can you tell where I am? It only took us four times to get a smile out of this little girl. The first time we got even close to him, she flipped her lid. So…we took a walk around the mall…three walks actually. Finally, I sat her down – backed away – and started dancing. I’m sure anyone near by got a good laugh. I tell ya what, I will do just about anything for a photo…and a story. 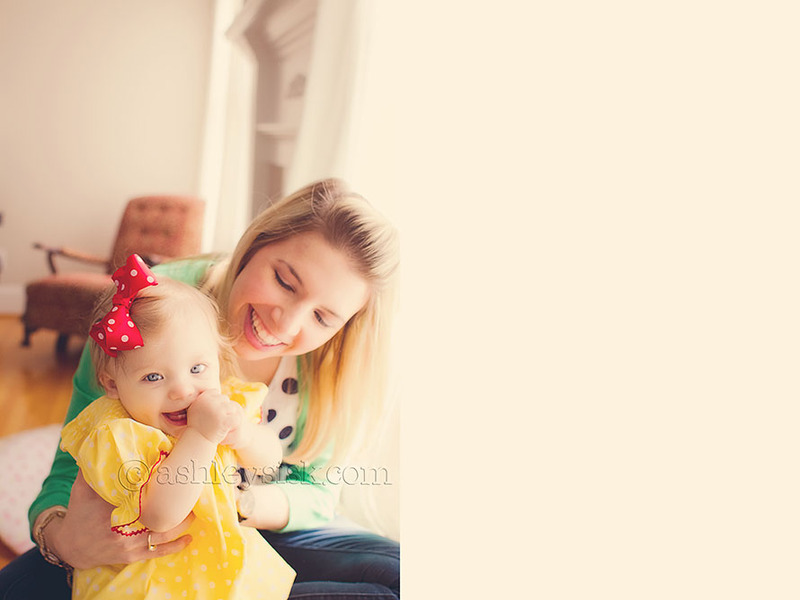 On Wednesday, Felicity and I had a play date with my friend Michelle and her daughter, Madeline. I asked Michelle if she would mind taking a photo of Felicity and me. She enthusiastically agreed. This is just one of our shots (I’ll share the rest on Wednesday). For some reason the song Ordinary Day came to mind. So, what were your interpretations of the items this week? Be sure to load your pictures on your blog (or your Flickr photostream) and link up at the bottom of this post. Feel free to grab a button to display on your blog along with your scavenger hunt items. The linky will be open until Tuesday night at midnight (EST). If you didn’t participate this week, but want to participate next week, your items are listed below…sponsored by Teresa at Eden Hills Photography. Thanks again Teresa for a great list of items…I needed new lists. If you’d like to contribute items to the list, just send me an email with your suggestions (I can better keep track of them this way). Each week, I will select one reader’s prompt list, add those items to what is currently on tap and give the selected reader a shout out on my blog during Scavenger Hunt Sunday.